BWF is led by its members for its members. 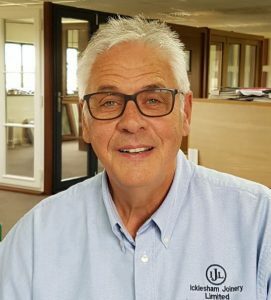 The organisation employs a team of specialist staff to support an impressive range of services all targeted at helping UK woodworking manufacturers trade more profitably. The BWF brings together individuals and companies within the industry to share problems and experiences and find solutions together, whether formally in Federation Committees, or informally at BWF Social events. “The BWF’s business support has been an invaluable resource for us over the years and this is especially true of the employment advice they give to members. They offer a fantastic spread of documents providing easy to follow guidance. Thinking about joining the British Woodworking Federation? If you want more information, why not complete this quick response form and we will send you an email to confirm your interest and then one of our experienced membership teams will be in touch to talk you through the membership process. Email bwf@bwf.org.uk or call 0844 209 2610 to book an appointment with your local membership advisor. There is a comprehensive range of benefits that come from joining the BWF. For a full list of benefits, find out “What the BWF can do for you”.